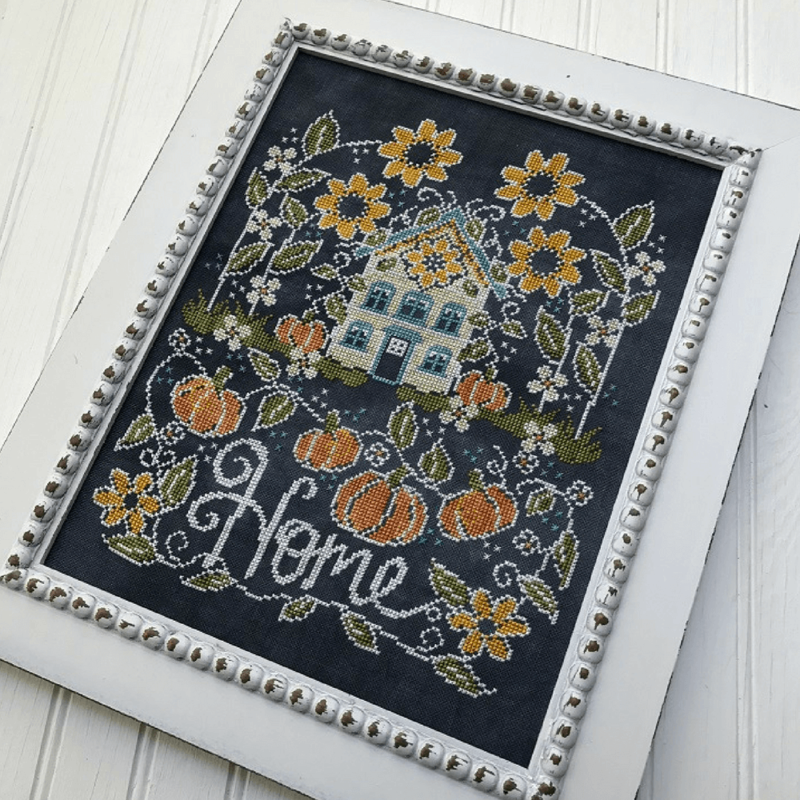 Chalk on the Farm: a 4-part seasonal chalk series. 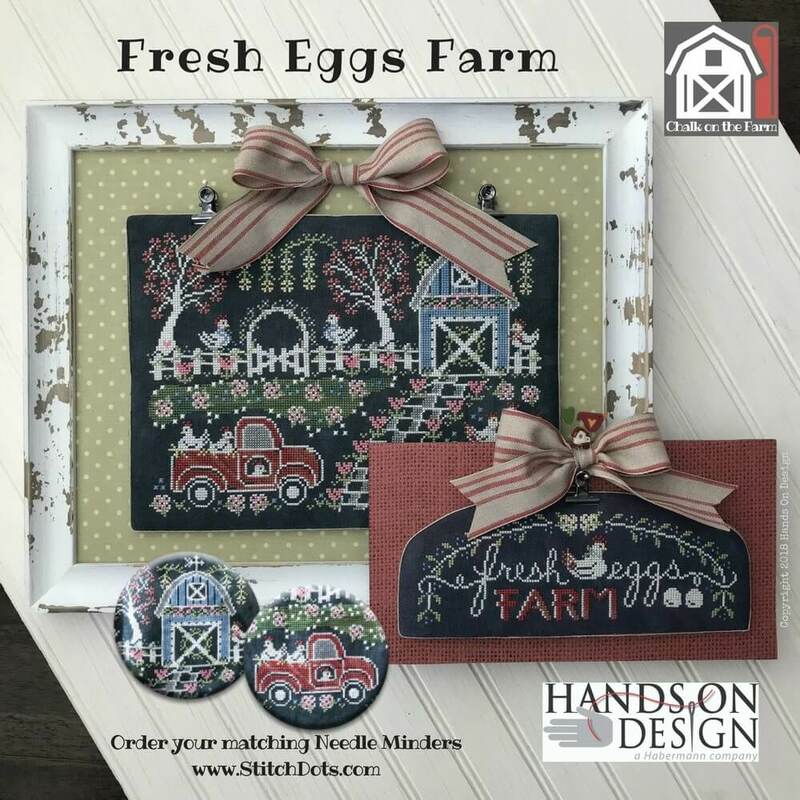 What do you think is for breakfast on the Fresh Eggs Farm? 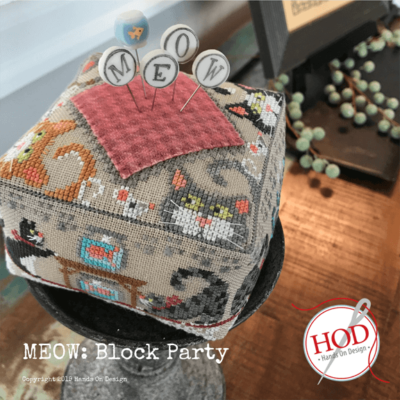 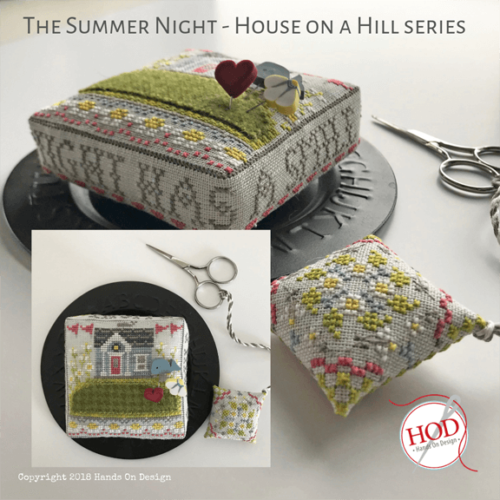 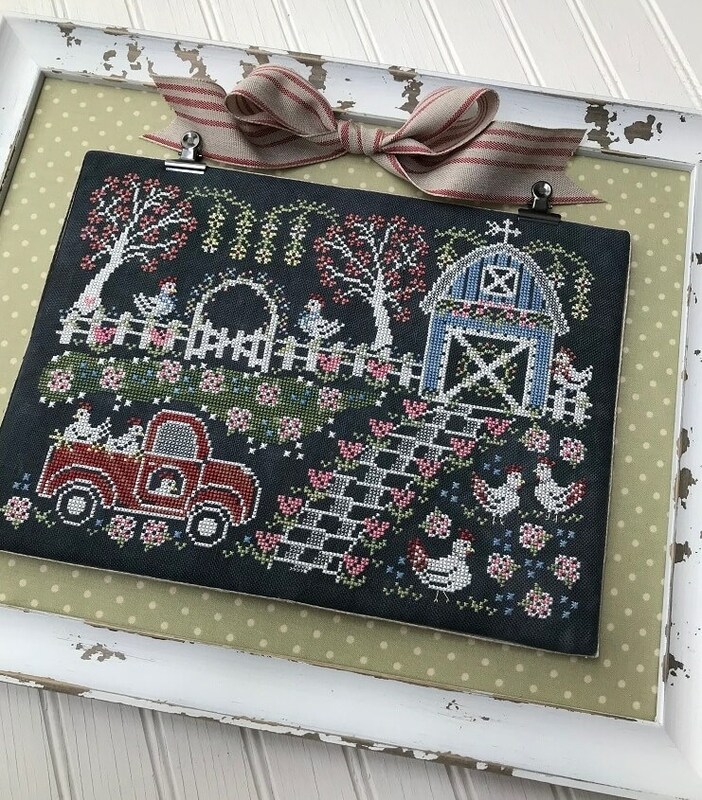 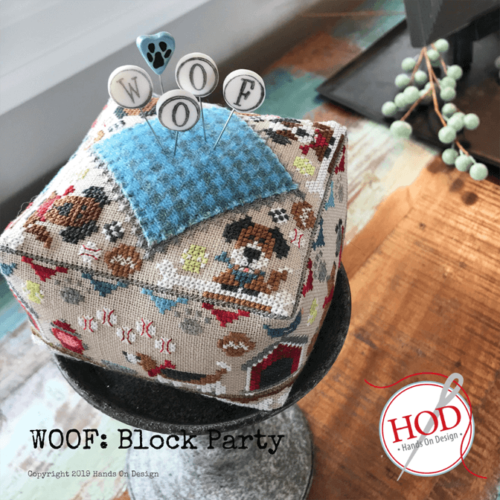 We continue the chalky goodness into 2018 with the Chalk Art to Chalk Cross stitch collaboration of artist, Priscilla Blain & Hands On Design! 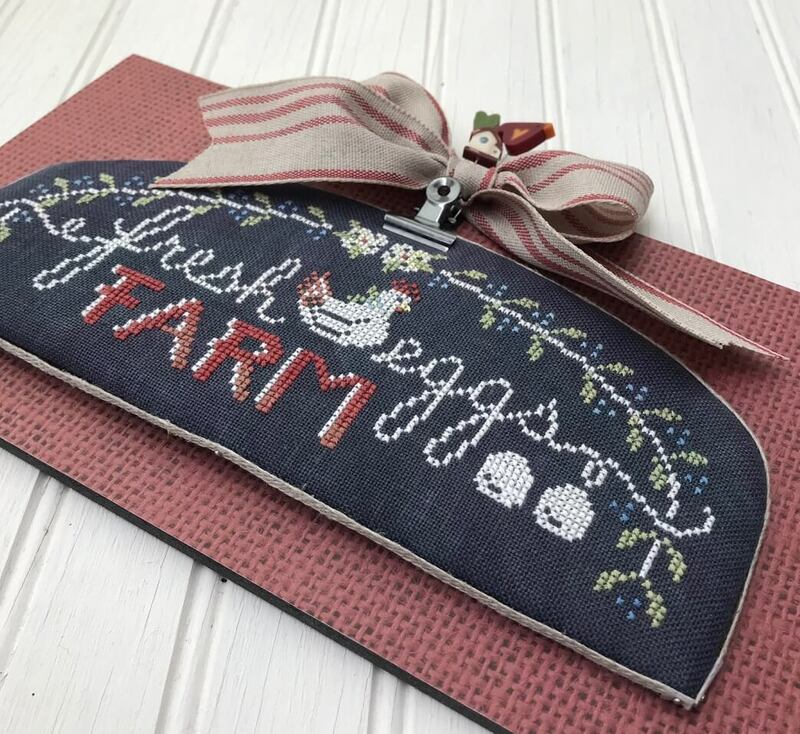 Each large chart will contain designs for a seasonal FARM sampler & a small ‘sign’ to decorate your chalk home. 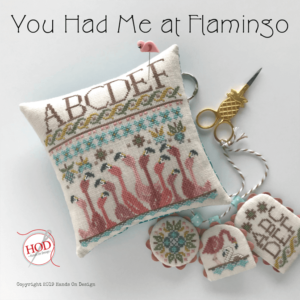 Be sure to order you coordinating Needle Nanny from you local shop or www.zappydots.com! 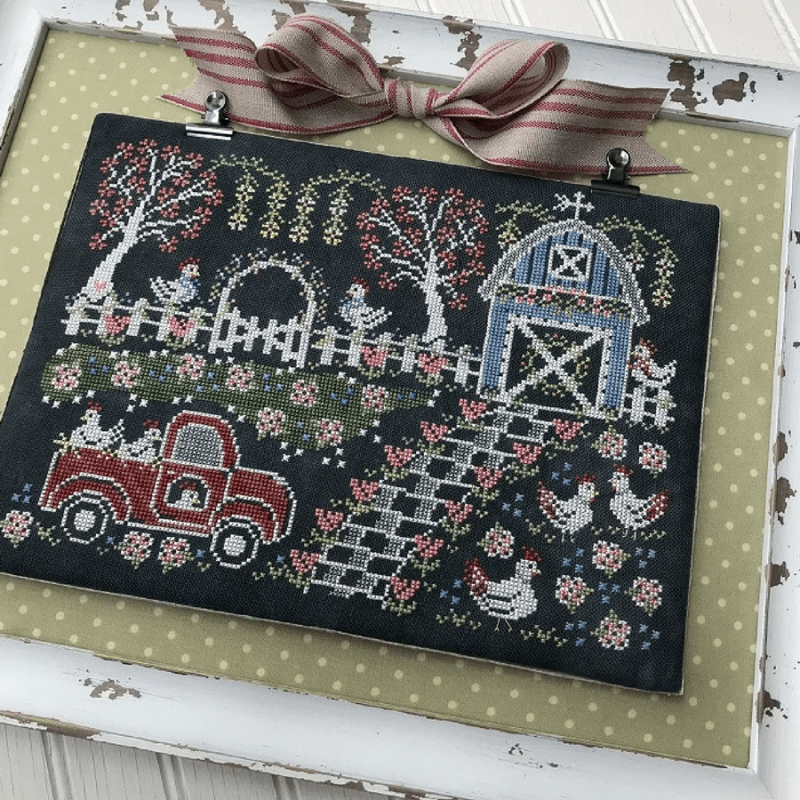 Large Farm Sampler: 162×122 on 32ct Slate, Fabrics by Stephanie with GAST & CC. 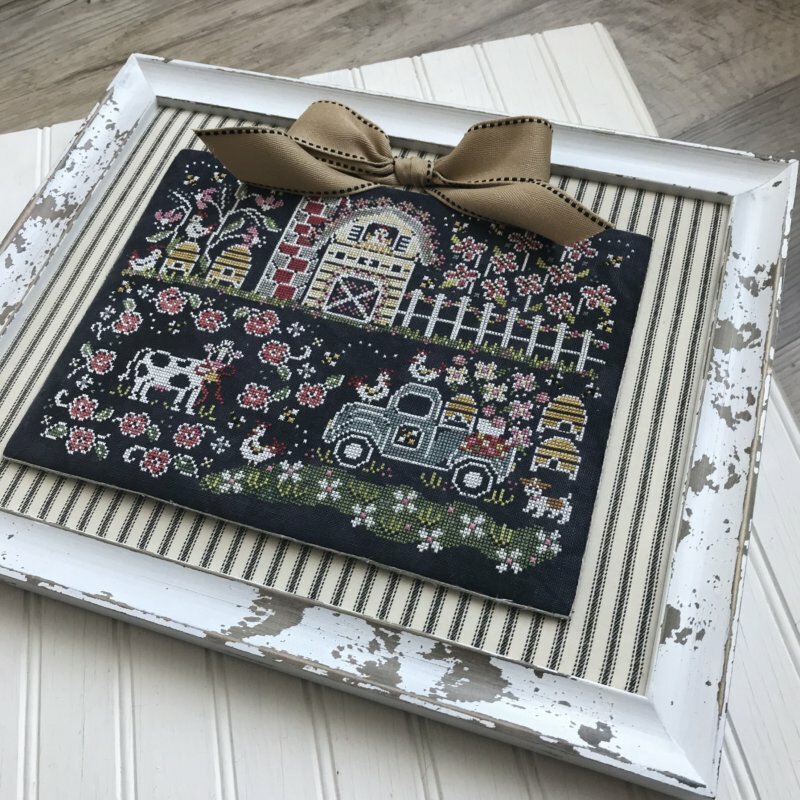 Shown in a 11×14 ready made frame. 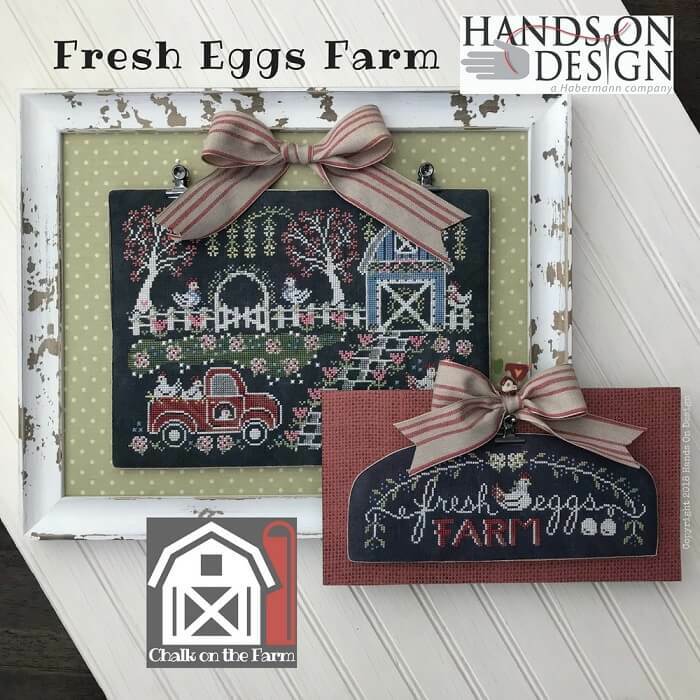 Fresh Eggs Farm sign: 128×45 on 32ct Slate, Fabrics by Stephanie with GAST & CC.